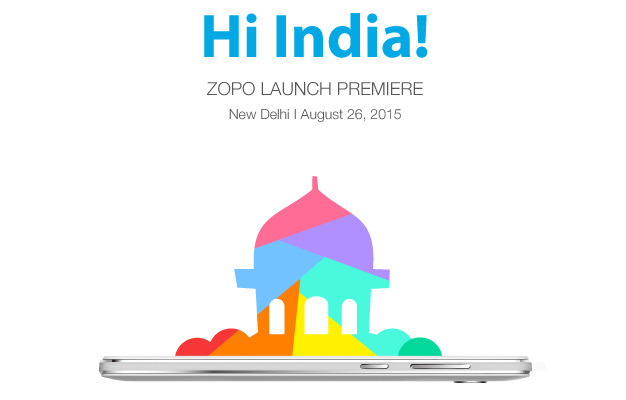 Meet ZOPO, a new Chinese smartphone company, that is planning to launch a phone called ZOPO Speed 7 in India on the 26th of August 2015. They have currently partnered with Advantage Computers India Pvt. Ltd. (ADCOM) to be their Indian distributor. 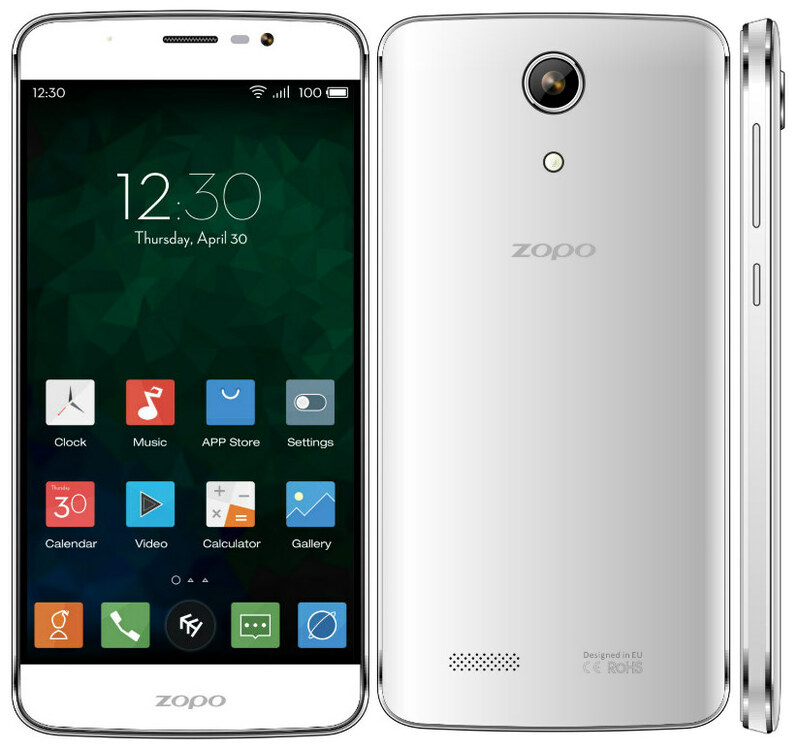 The ZOPO Speed 7 will be sold online through an exclusive retailer and also through offline stores in India. The phone is said to come with a 5 inch display and 1080 X 1920 pixels resolution along with a full HD view. It is powered by a 1.5GHz Octa-Core 64-bit MediaTek MT6753 processor with Mali-T720 GPU and a 3GB RAM. It has 16GB of internal memory which is expandable up to 64GB with the help of a microSD slot. It is also run by the Android 5.1 (Lollipop) and connectivity features include a dual-SIM, 4G LTE / 3G HSPA+, Wi-Fi 802.11 a/b/g/n, Bluetooth 4.0 and GPS. The ZOPO 7 Speed comes with a 13.2MP rear camera with LED Flash and a 5MP front camera. The dimensions of this phone are 146.1×70.6 x8.65mm and weight – 150g. The phone comes with a battery life of up to 2500mAh. It also comes in two colours – Black and White. You can buy the phone on Snapdeal from the 26th of August 2015, at Rs. 12,999. However, the import of so many Chinese smartphones into India – Meizu, Xiaomi, OnePlus etc, providing high end services at lower rates, is really increasing the competition between Indian companies to step it up. We saw Micromax’s move of starting the Yu Yureka line up of devices to compete with the Chinese companies. So should we allow the Chinese companies to export their products to India, or should we empower our own companies by boycotting the Chinese devices? Or should the Indian companies just stop whining and step it up? Feel free to leave your comments below.